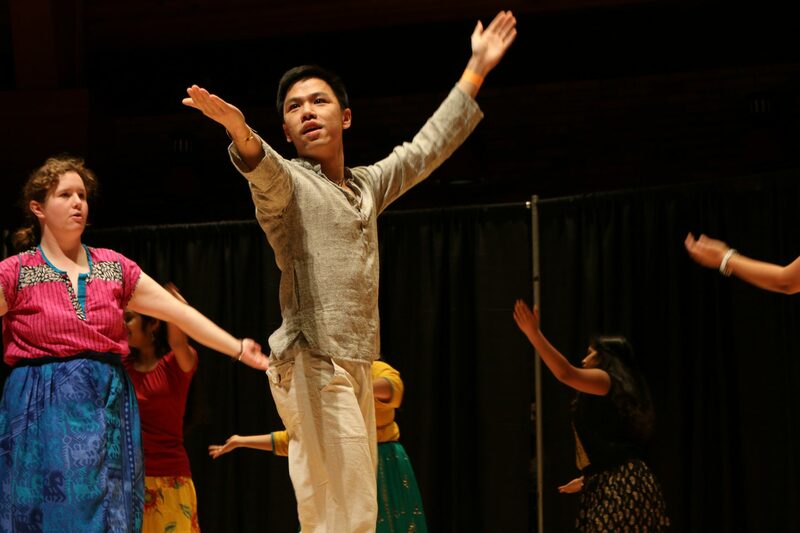 Food, performance and celebration marked the 51st International Fair was hosted by the International Students of Lewis & Clark (ISLC) and the International Students and Scholars (ISS) and occurred on March 5. The fair started promptly in the morning with an international brunch featuring a variety of foods and table displays from different global regions in Fields dining hall and Stamm dining room. Popular food stations included South Korea’s beef bulgogi, Africa’s injera bread, and Southeast Asia’s lumpia shanghai. The International Fair is a unique event. Bon Appetit, LC’s food service provider, lets students design menus and utilize the kitchen space. The chefs at Bon Appetit also help the students in achieving their culinary goals. The options offered at both Fields dining hall and Stamm dining room included food from the following global regions or countries: South Korea, China, South America, Eastern Europe, Western Europe, Africa, Southeast Asia, South Asia, Japan and the Middle East. Bridget Flaherty, Associate Director of ISS, was excited and pleased about the success of this year’s International Fair. After the morning portion of the International Fair, participants and coordinators set up in the Agnes Flanagan Chapel for the performance program. The program opened with a performance by one of the LC jazz combo groups, which transitioned into the international culture performances. 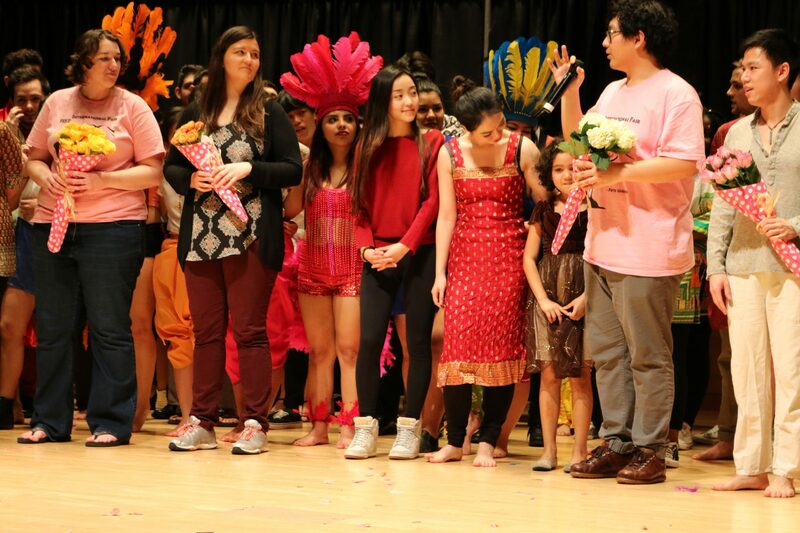 These included performances by students from South Africa, Ireland, Spain, Italy, Eastern Europe, Latin America, South Korea, Japan, China, South East Asia and South Asia. The Middle East was slated to perform, but opted out from performing.